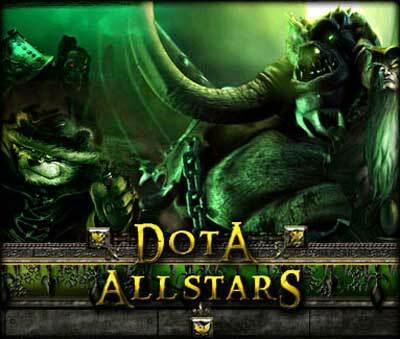 DotA Allstars 6.49c - .::NoSeas.com::. : .::NoSeas.com::. It couldn’t wait for 6.50, too many people are abusing it. 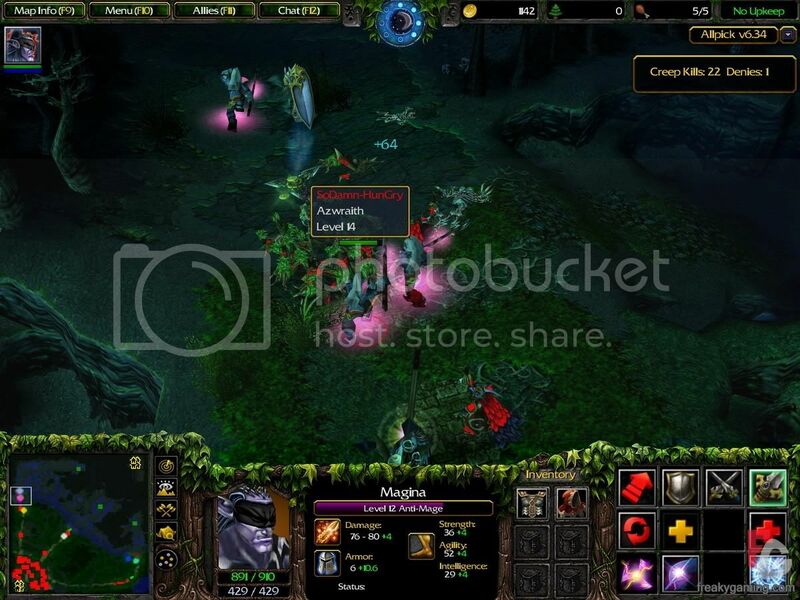 * Recoded Aghanim’s Scepter. It can now be dropped, sold and disassembled. It also properly updates itself in deathmatch. 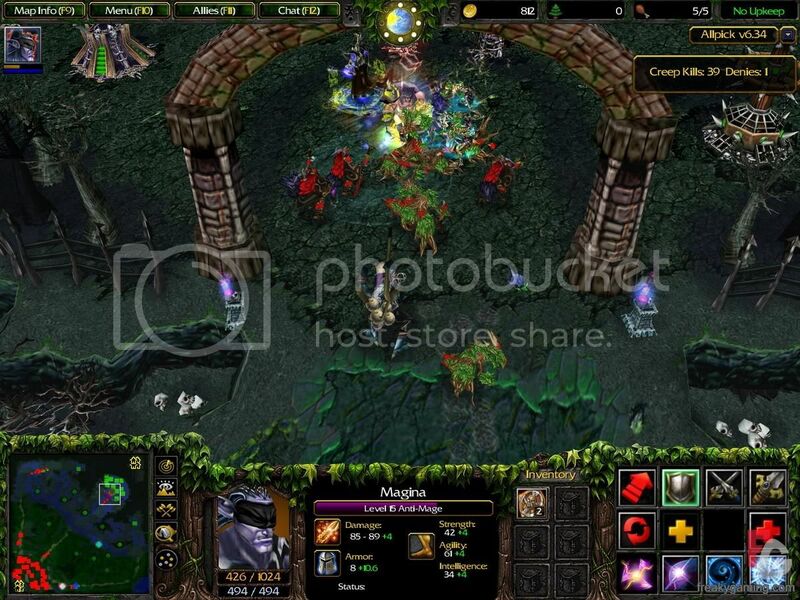 Compartir el post "DotA Allstars 6.49c"